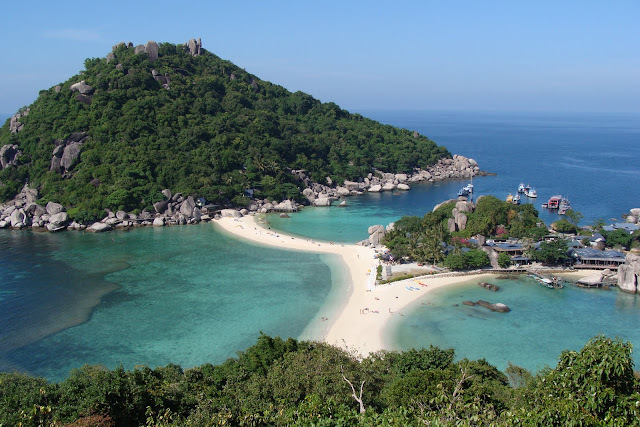 If you are into snorkeling- you must go to Koh Tao/Koh Nangyuan islands. I took this trip a couple of years ago with Petcherat company and I must admit it was one of the best snorkeling trips I have ever had. I have already described in my blog my other trip with them, to Angthong Marine Park, and this one was equally good. They are the company of my choice, I have never had a bad experience with them, their boats are new and very good, the crew is nice, and trips are always going very smooth and enjoyable. 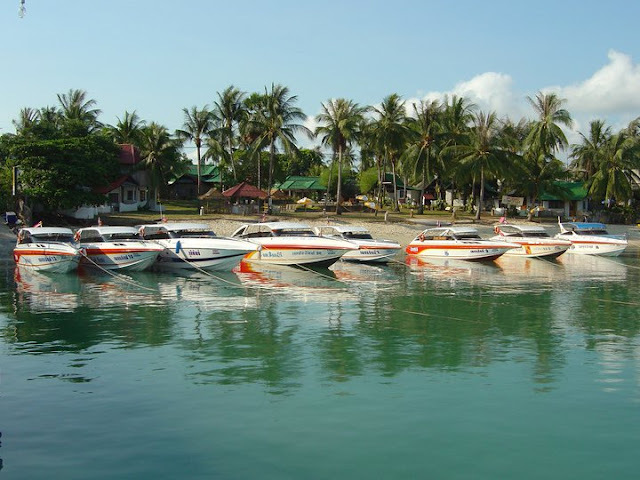 Koh Tao, known also as the turtle island, is one of the best places in Gulf of Thailand for snorkeling and diving. Koh Nangyuan - a private island, just off Koh Tao, consists of three small islands connected together by a sandbank. The island is simply stunning, and snorkeling there is great! The water is crystal clear, the beaches have white sand, and during snorkeling you will find a big variety of a beautiful colorful fish and corals. It started pretty much the same - coming to the pier early, having light breakfast and coffee there, going to the boat, then pleasant ride to Koh Tao, weather condition was good and sea was very calm. During this trip we snorkeled in 2 locations - Koh Tao's Mango Bay and Koh Nangyuan island, we had a lunch on Koh Nangyuan as well. Also had some free time just to chill out in both locations, take pictures and enjoy the scenery. Has a good snorkeling, a few simple but very pretty bungalow resorts up on the hill, and an open air restaurant above the water with the best possible view. Absolutely amazing, beautiful little island. Very picturesque. Great snorkeling. We snorkeled in the place called Japanese Garden. Lots of frienfdly fish, you can easily touch it. Thanks again to the guys, we had a great time and totally enjoyed ourselves! 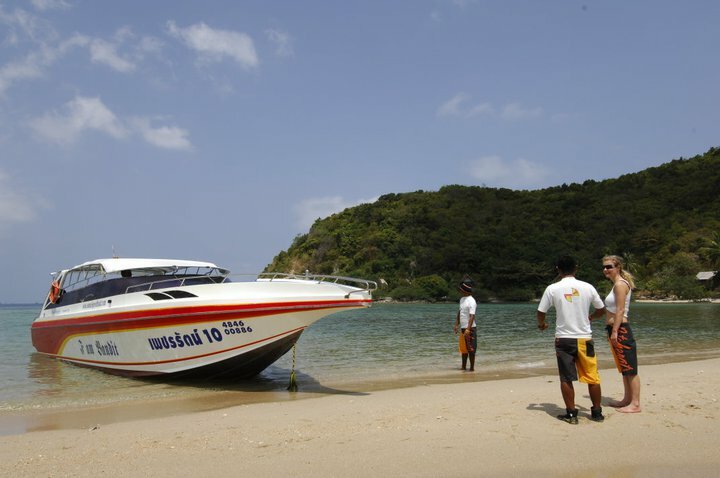 Hi Elina, is this still the company you would choose for Koh Tao/Koh Nangyuan day trip? Yes, Petcherat are great, and you can use Lomprayah as well - as a matter of fact my husband just been on Koh Tao with Lomprayah, I am going to post the pictures soon. Great pics You really captured the spirit of the place. Was there in Feb. Going next month again.